Unmissable because of its undeniably luxurious aesthetic and unique take on femininity, Bougeotte' s collection from Moda Operandi is all about balance. The absolute favorite? 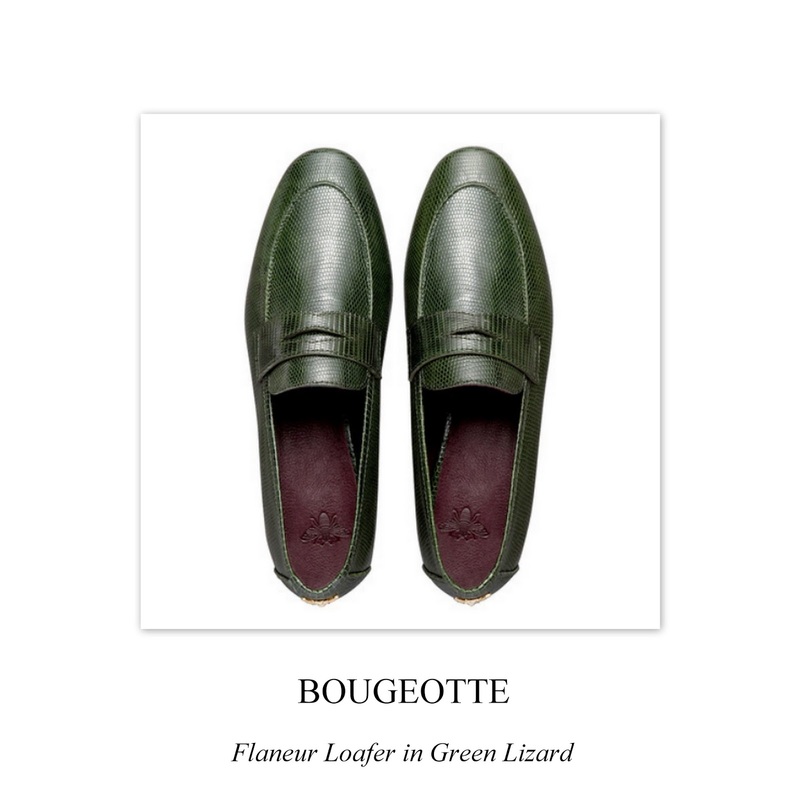 The flaneur loafer in green lizard.